Dr. Gold graduated from the California School of Optometry, Berkeley, in 1977. Soon after he graduated, he joined the practice of Dr. Irving Kass. Dr. Gold assumed ownership of the practice in 1981 and retained the same loyal patient base, even developing it into a thriving primary eyecare office. After being in practice for over 20 years, we anticipate only further growth and success for the practice without compromising patient care and dedication. 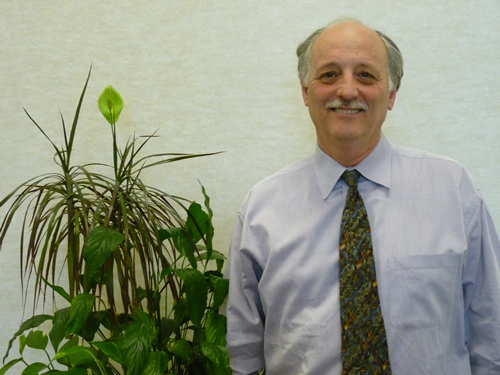 Dr. Gary Gold & Associates celebrated its 28th anniversary in our new location. Dr. Gold has been a member of the California Optometric Association and the American Optometric Association since 1978. He received his State Therapeutic Drug license in 1999.